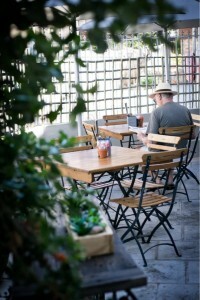 FARMSTALL, BAKERY & RESTAURANT IN THE HEART OF KALK BAY. 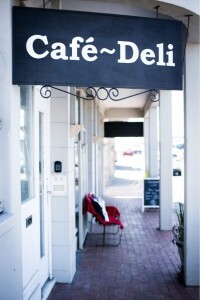 Welcome to Dalebrook Café –a rustic restaurant and farmstall set in an historic building in picturesque Kalk Bay. 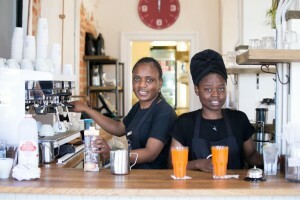 Brought to you by the team behind Chardonnay Deli in Constantia, Dalebrook Café offers a wide range of healthy and homemade products in a relaxed and beautiful environment, with a sea view over False Bay. 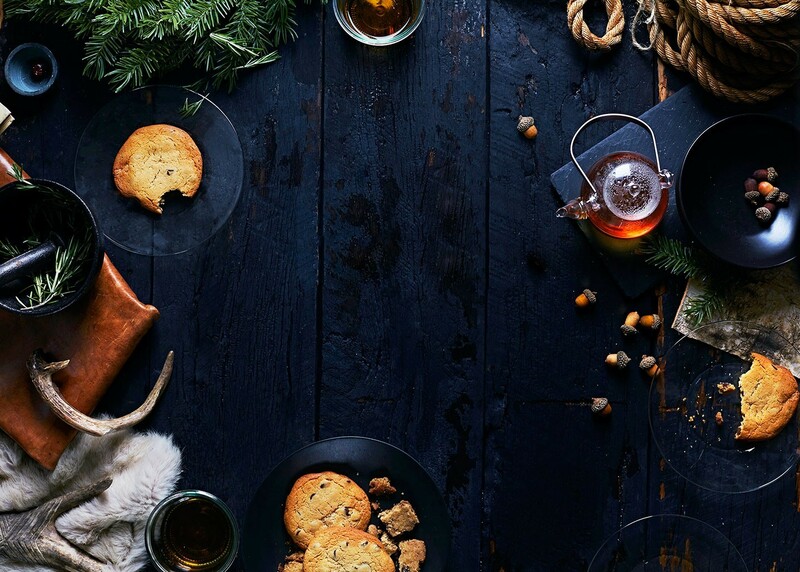 Whether you want to pop in for coffee and cake, pick up some freshly baked products, or spend endless hours over a leisurely meal with friends, we always look forward to having you here. Monday to Sunday: 7am – 6pm. Cakes, coffee, juices and light meals are available all day.